Storey Publishing, LLC, 9781612127286, 272pp. 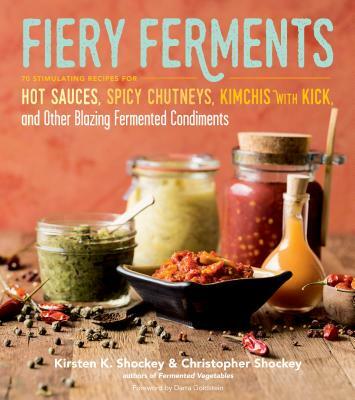 "Fiery Ferments expertly marries spicy with probiotics. The 70 recipes include both traditional and modern takes, and each comes with its own heat index so you know just what kind of fiery ride you’re in for."